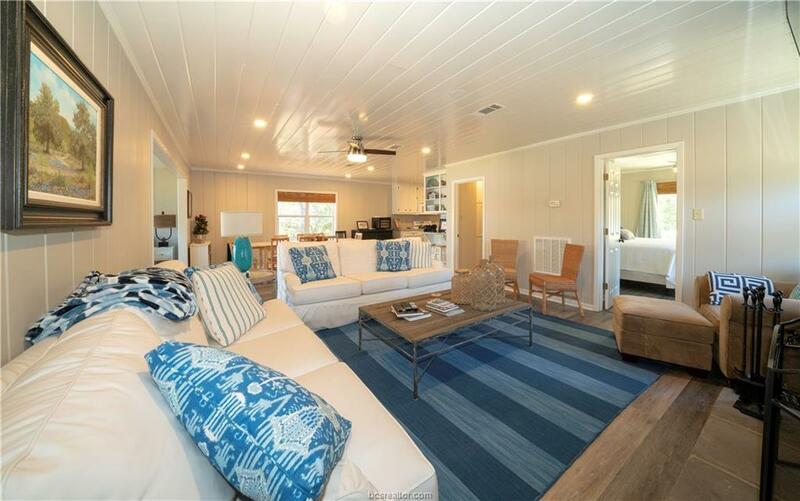 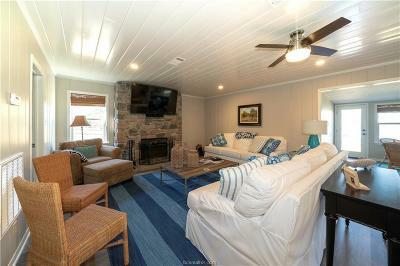 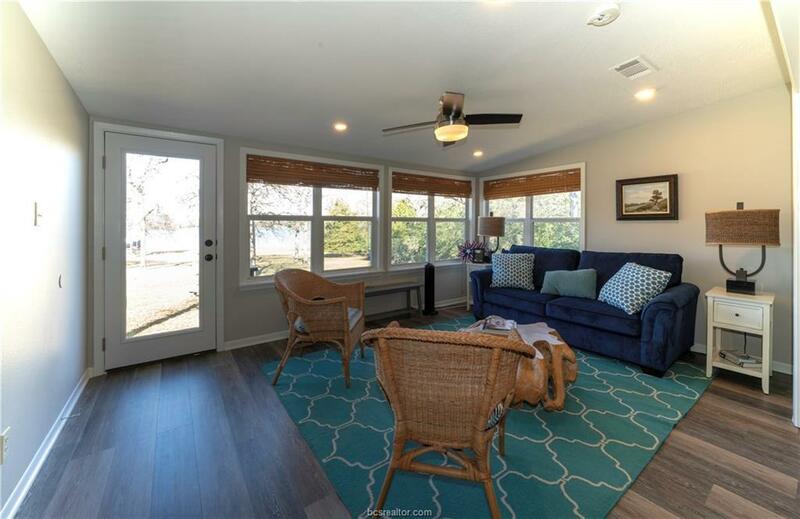 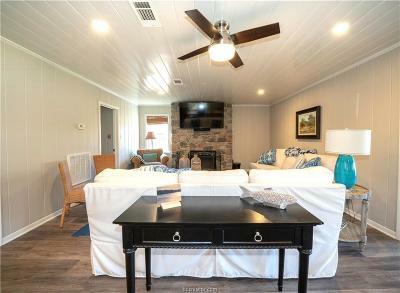 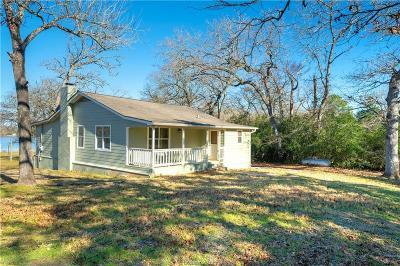 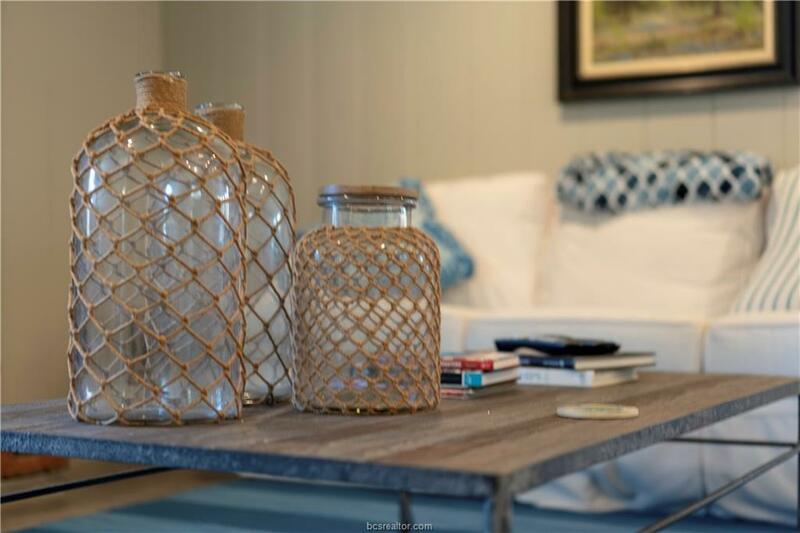 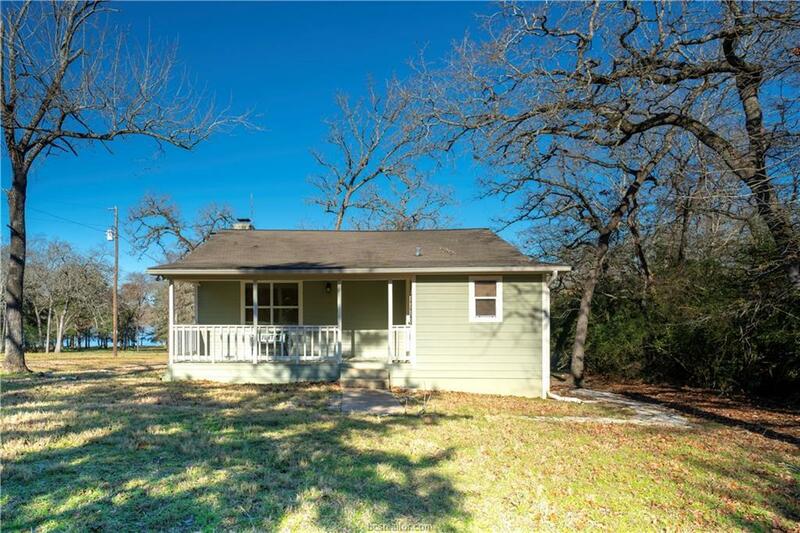 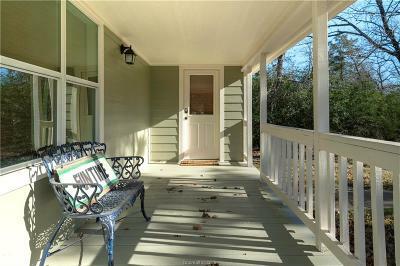 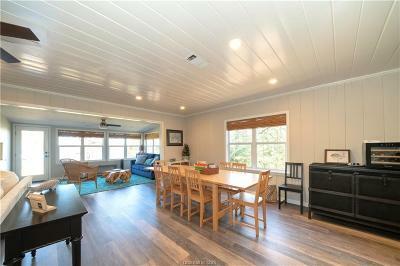 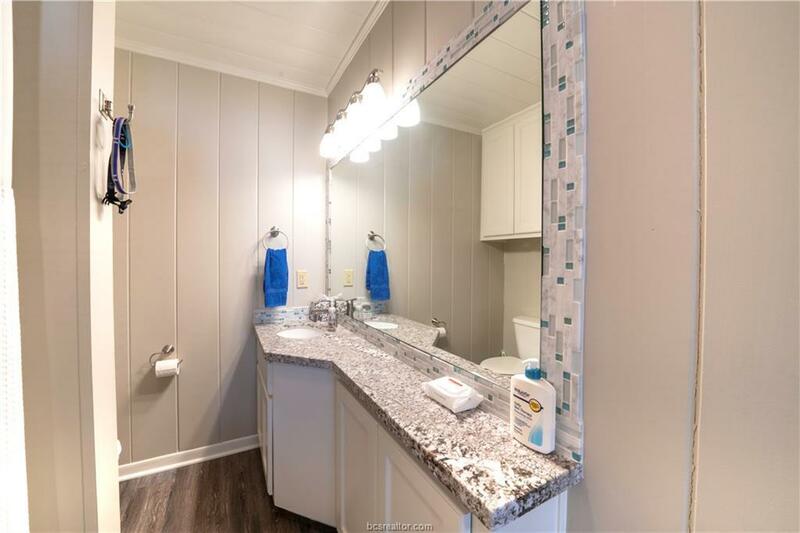 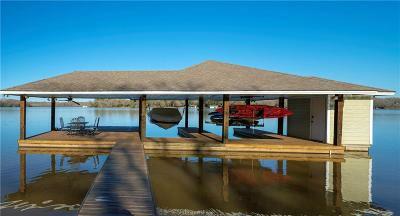 Beautifully remodeled 2 bedroom house in park like setting on TWO beautiful water front lots in Camp Creek. 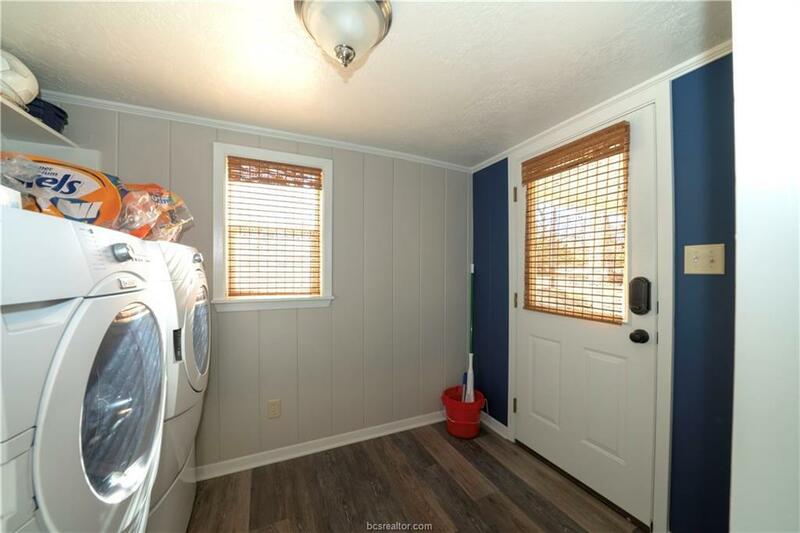 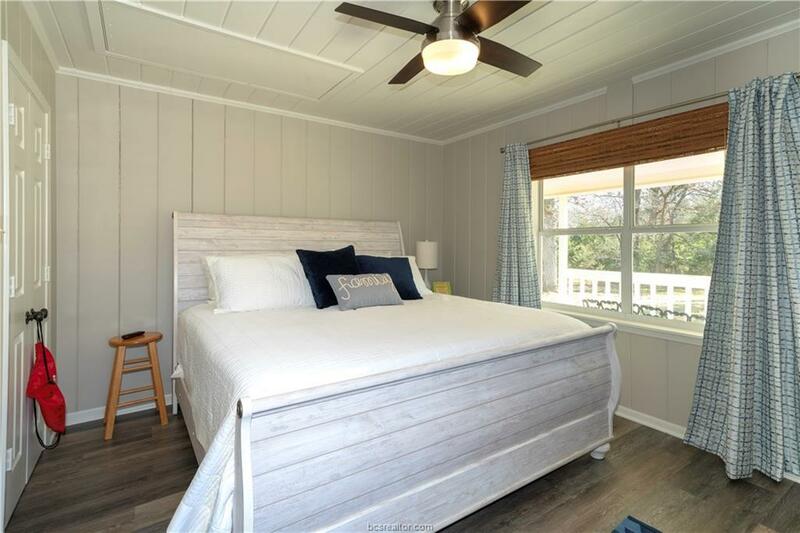 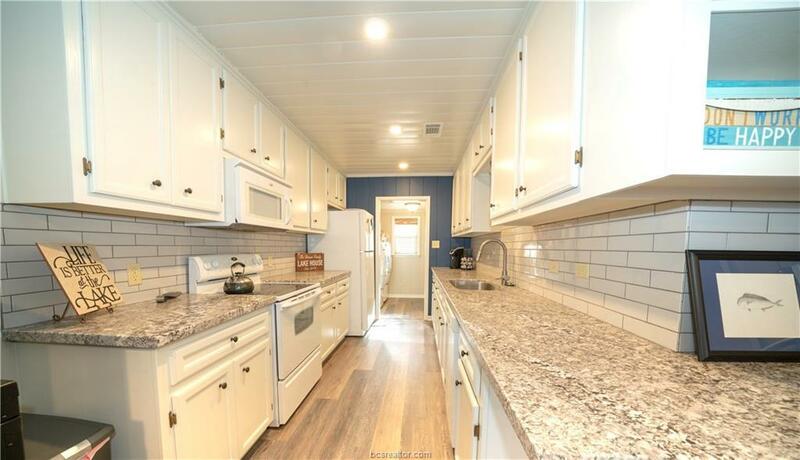 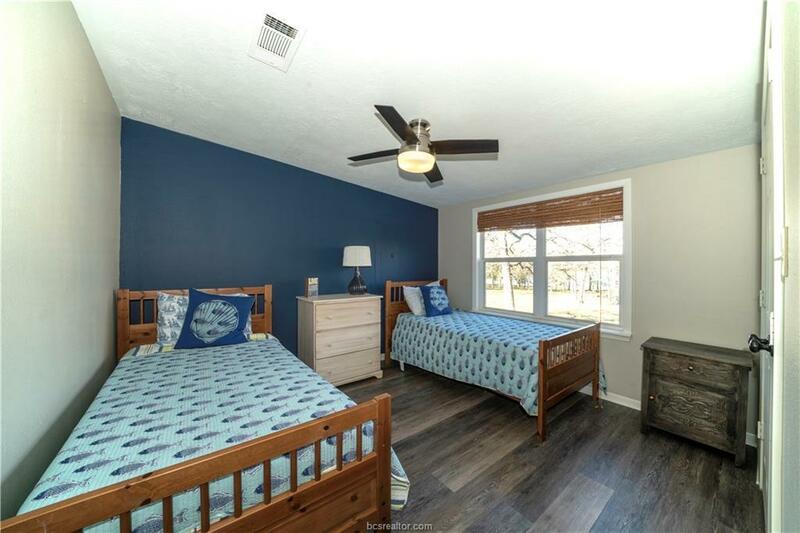 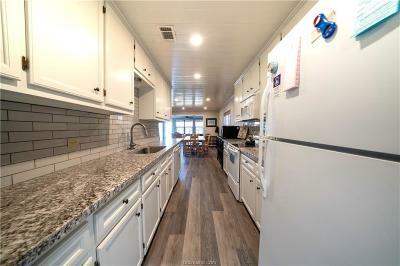 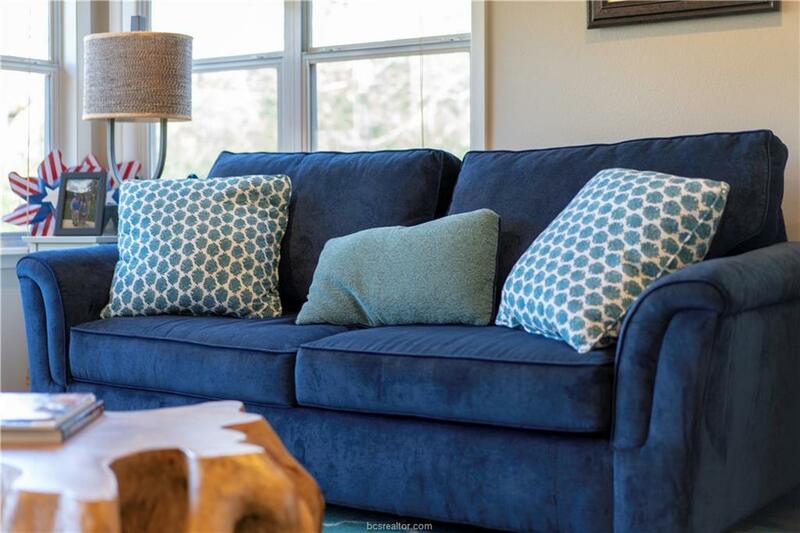 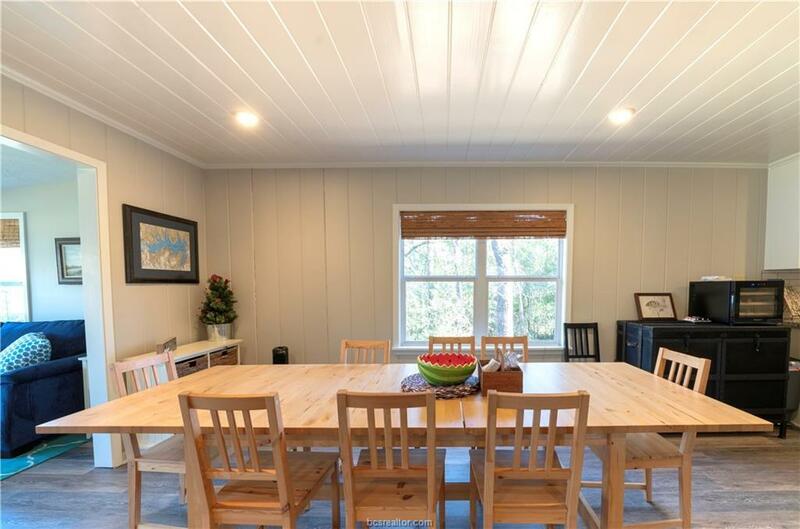 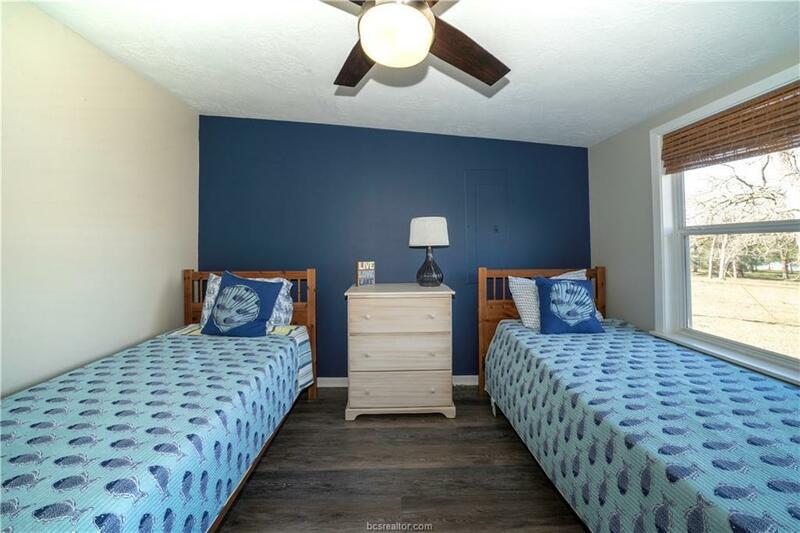 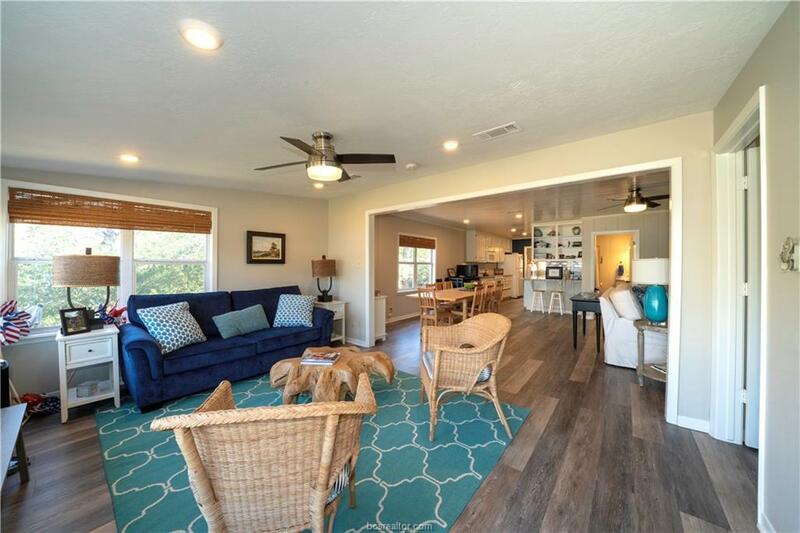 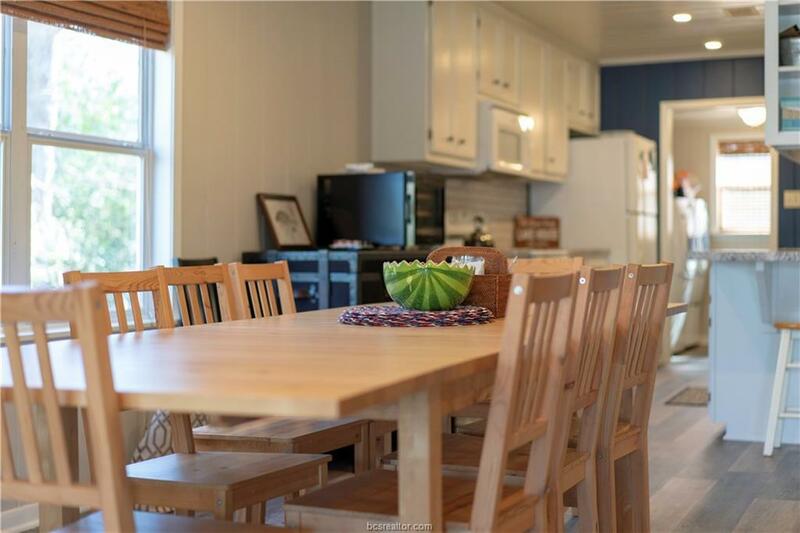 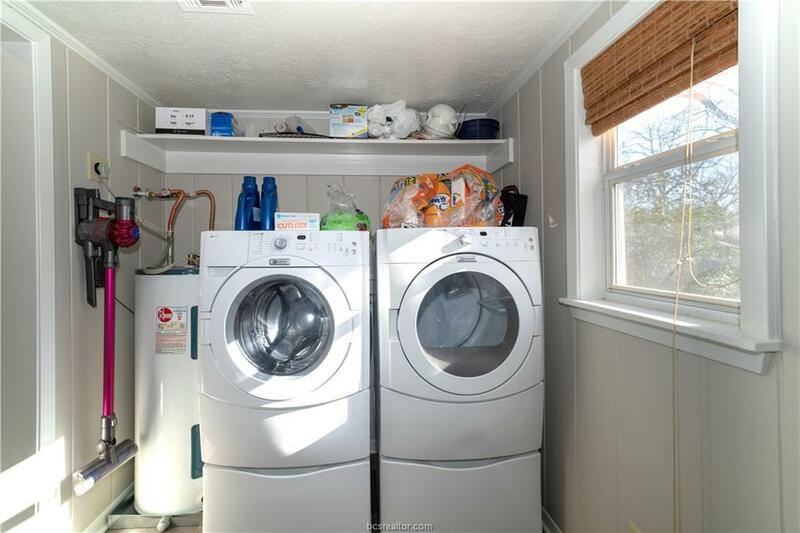 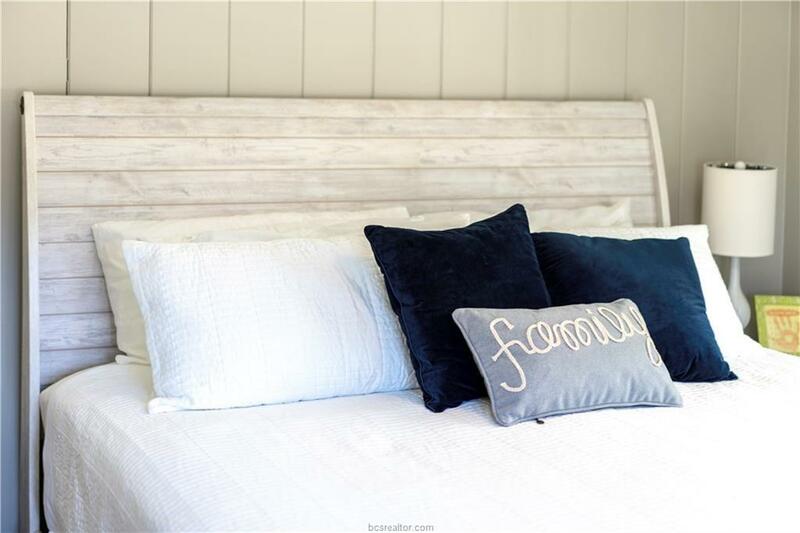 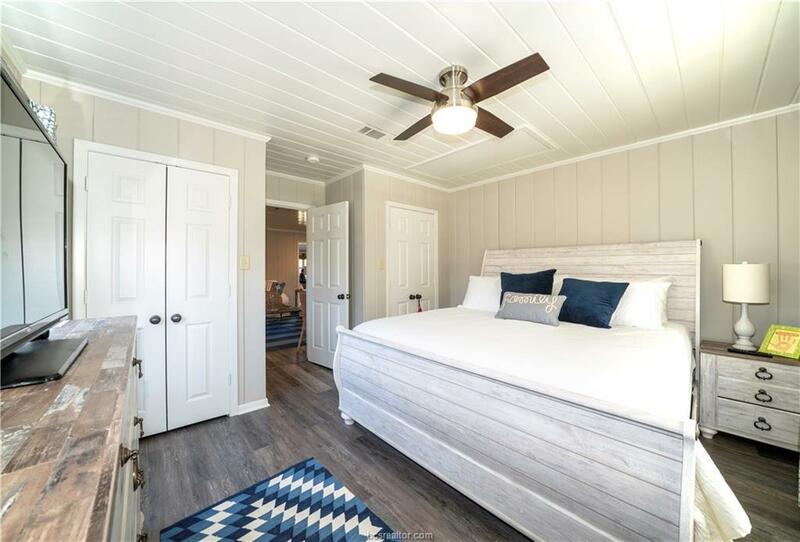 The house has been completely remodeled in a Farmhouse style with granite counter tops, subway tiles, white cabinets, and wood plank flooring. 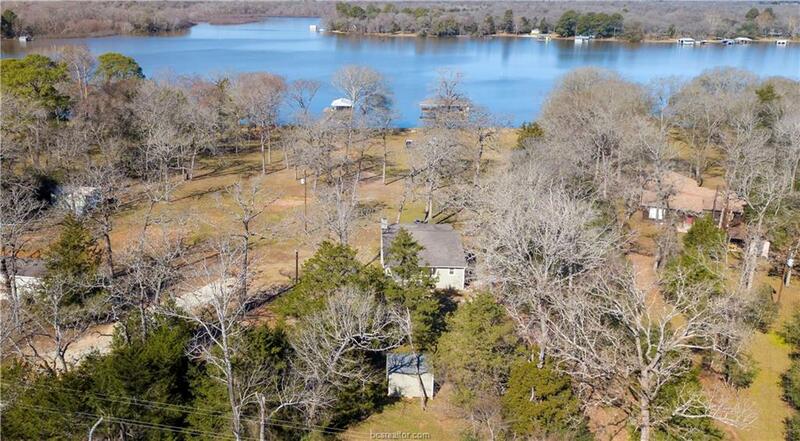 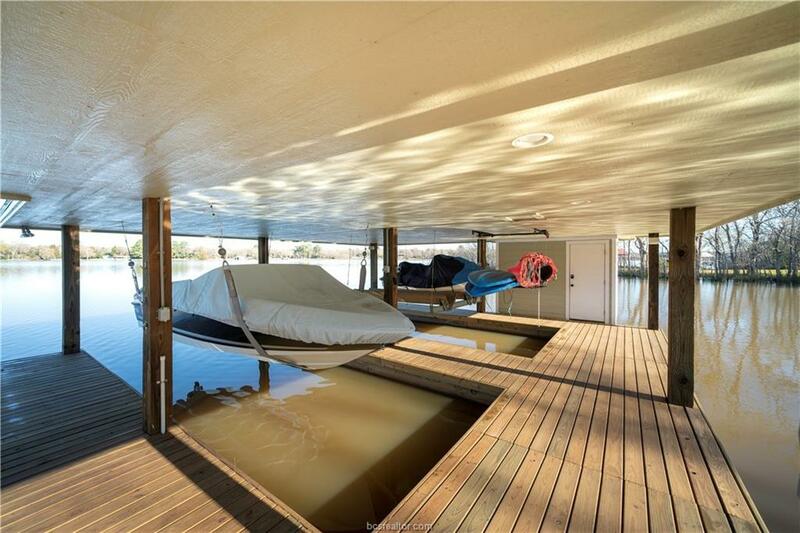 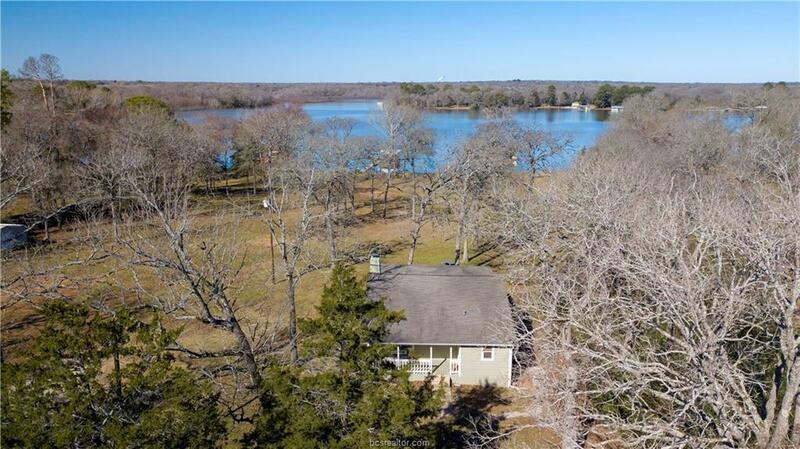 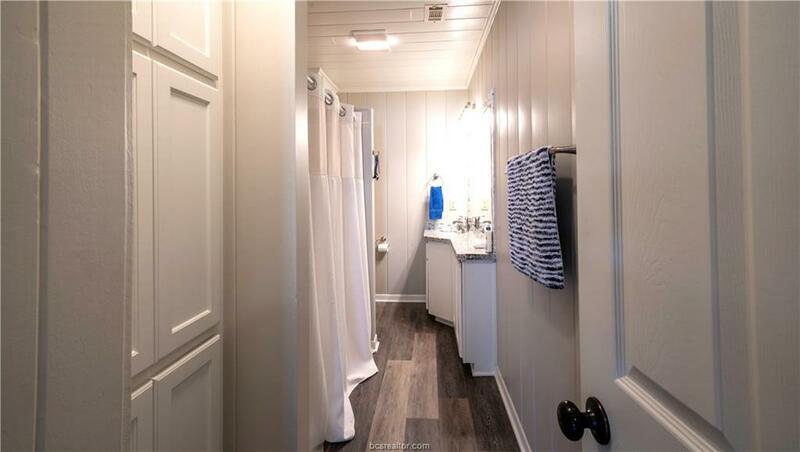 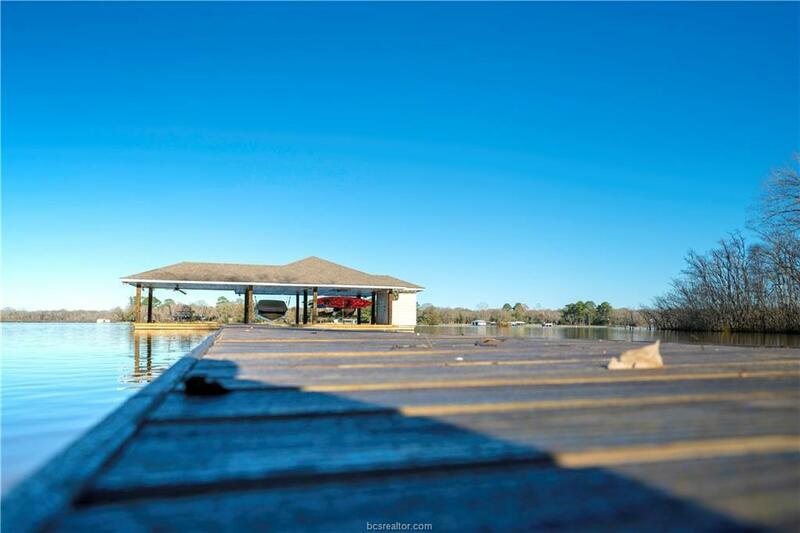 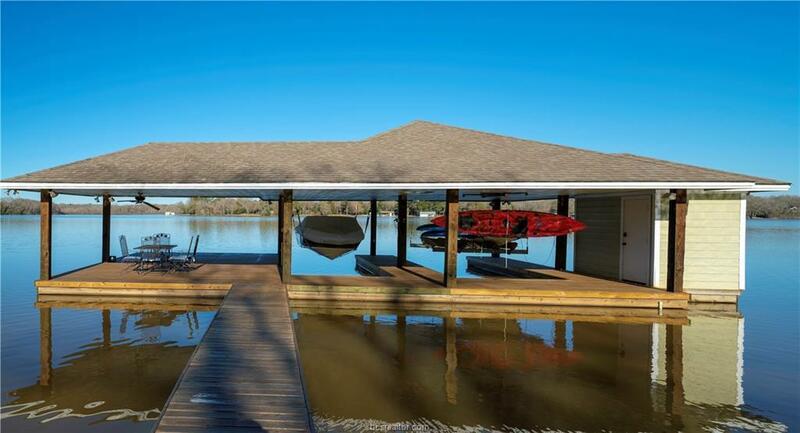 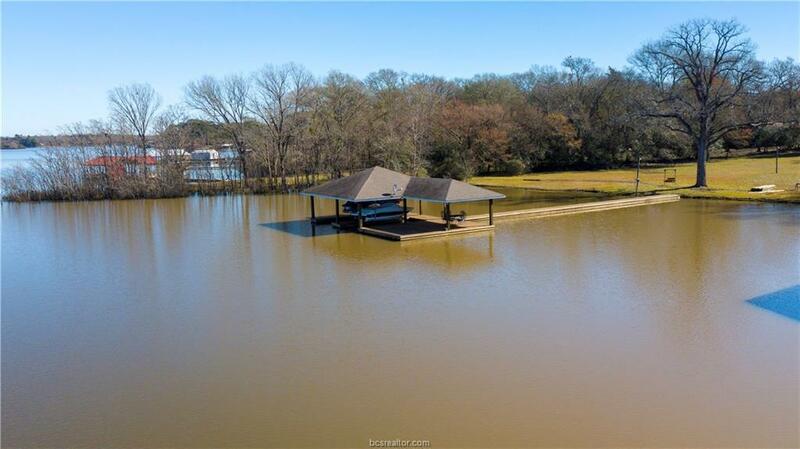 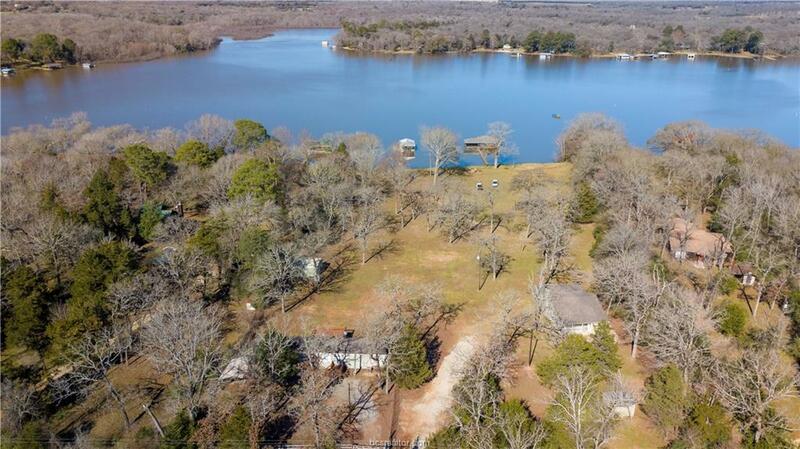 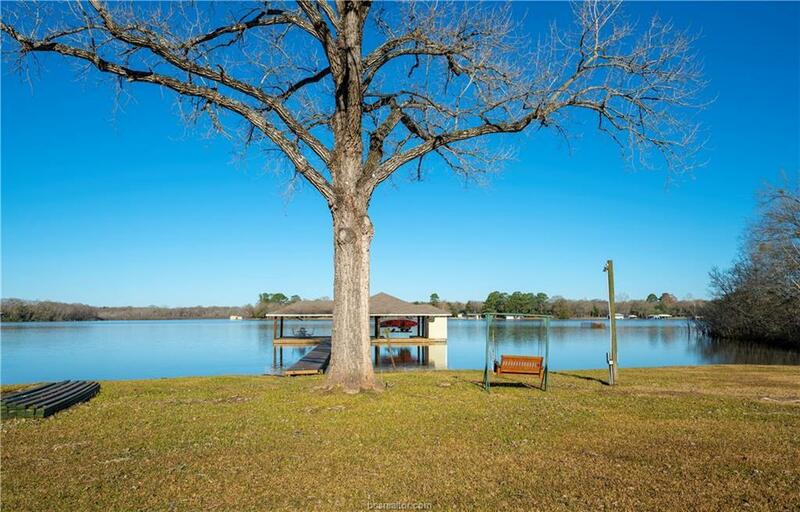 Amazing boat dock with 2 boat stalls and lifts, large, covered party deck area and storage closet. 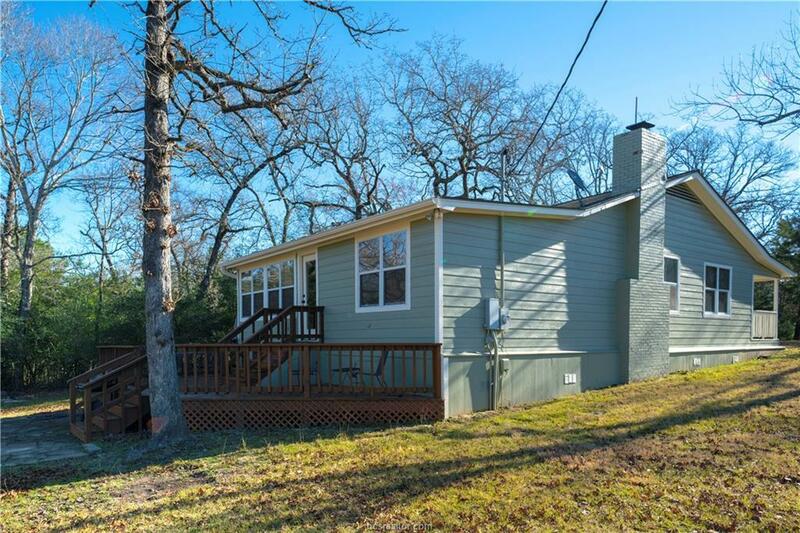 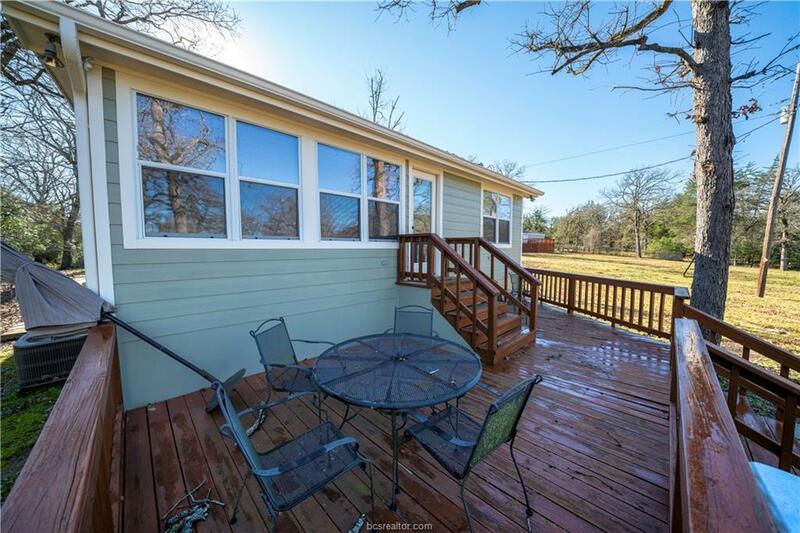 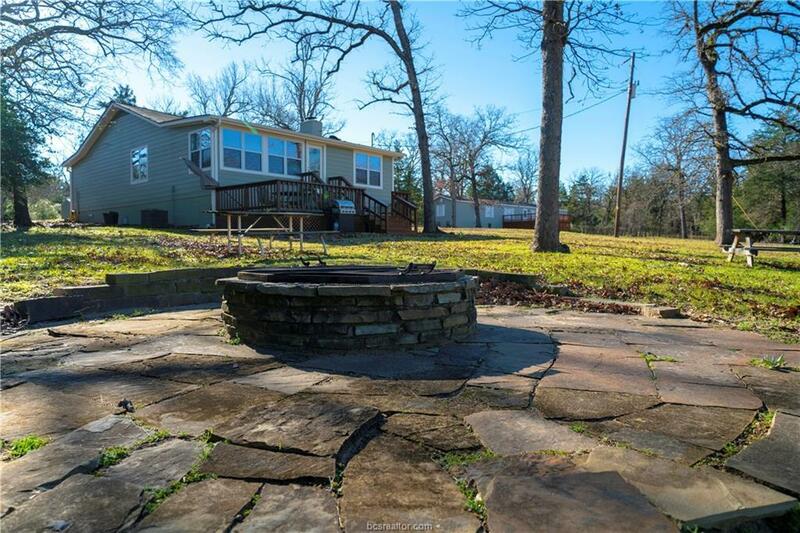 Enjoy your morning coffee on the large deck that faces the lake and roast marshmallows over the fire pit at night. 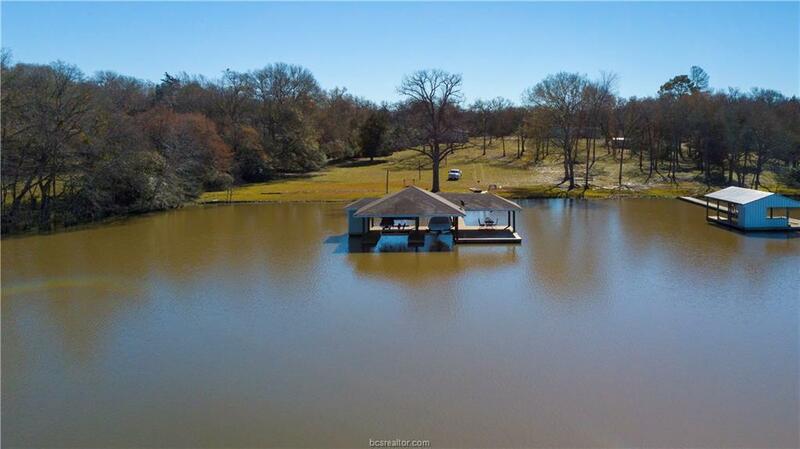 This house would be great to live in full time or for a weekend retreat. 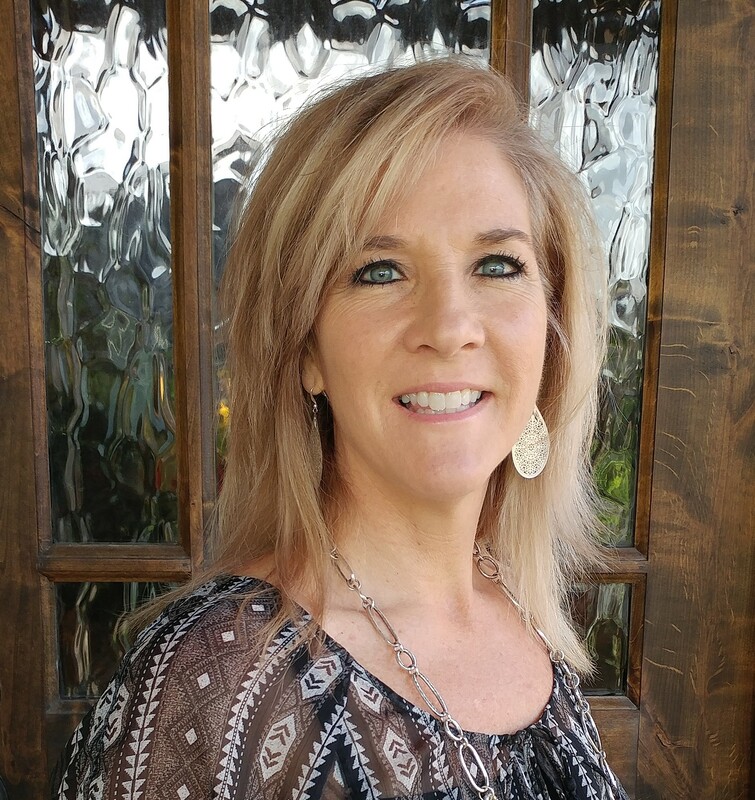 Franklin ISD, shown by appointment only.